"The geology of Mount Desert Island; a visitor's guide to the geology o" by Richard A. Gilman, Carleton A. Chapman et al. 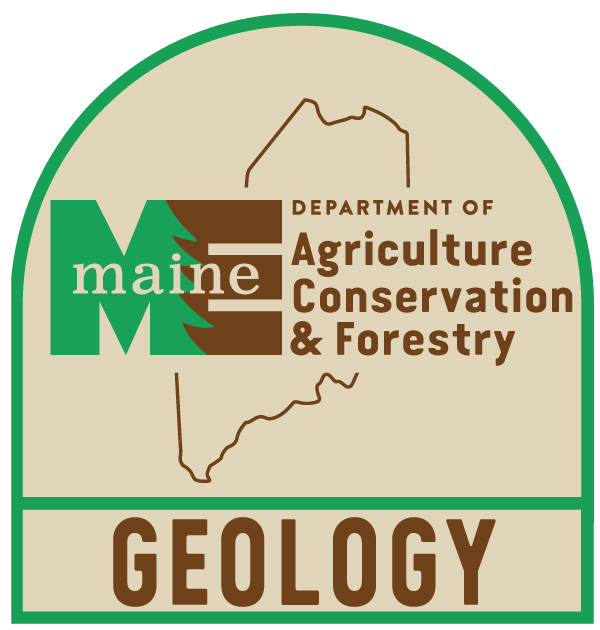 Maine Geological Survey, Bulletin 38. (Booklet out of print. Original maps superseded, available separately). Popular guide to park geology. Includes color surficial and bedrock geology maps of Mount Desert Island and black-and-white maps of Isle au Haut and Schoodic Point.